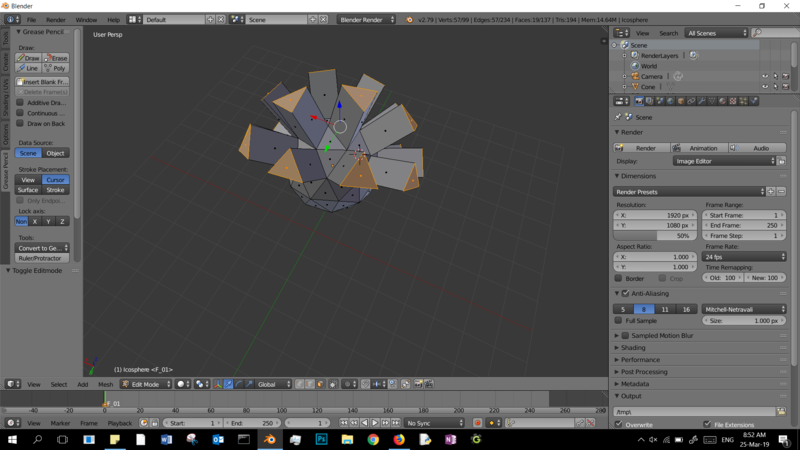 I am new to blender so I am trying to learn the basics so bear with me while I try to explain this. I am trying to extrude a face to a single point to make a spikey-looking shape and I only seem to be able to extrude the face outwards keeping the face the same size but I actually want the face to extrude to a point or vertex. Every island of selected vertices (connected by selected edges) will merge on its own median center, leaving one vertex per island. you can extrude the faces and then scale them, you can change your pivot point to individual origin so that you scale the faces individually. 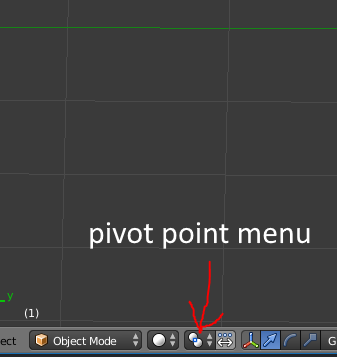 Is it possible to crease a NURBS vertex? How does one extrude an edge relative to the vertex normals?